Rumours are swirling that Tesla has plans to upgrade its high-end Model S and X vehicles with a more efficient permanent magnet reluctance motor system. The permanent magnet reluctance motor is more efficient in stop-and-go traffic. It’s also the motor Tesla uses in the Model 3, according to Electrek. Older Tesla vehicles currently use AC induction electric motors. This new tech should add more range to both Tesla’s high-end offerings and help the company stay competitive as more EVs from legacy automakers start hitting the road. The publication also reported in 2018 that the EV company is refreshing the interior of the vehicle this year. 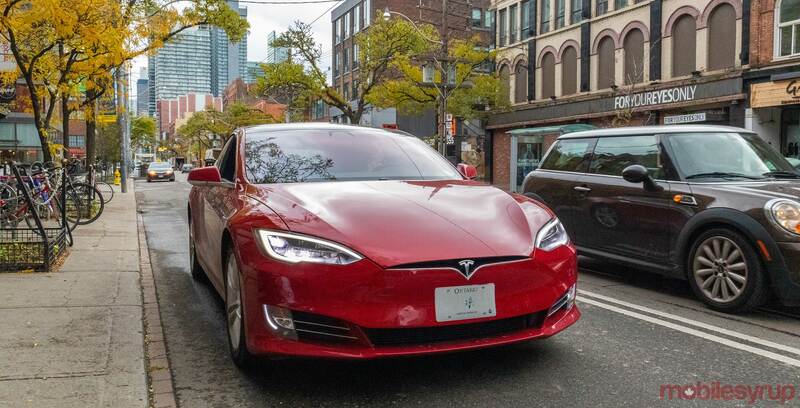 Both these upgrades could hit the market at the same time as a refresh of the current versions of the Model S and X that are out now. The Model X began shipping to customers in September 2015, and the Model S was released before that and received a modern facelift in 2016. Tesla has seen decreased sales of the Model S and X since the low-cost Model 3 came out and a refresh could help the company sell more of the luxury vehicles.